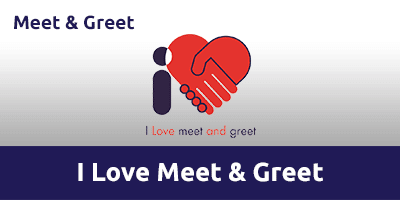 With 30 years' experience running meet and greet, I Love Meet and Greet is the perfect way to start your holiday. This stress-free service is a great parking solution if you're weighed down with heavy bags, travelling with family, short on time or just looking to add a bit of VIP luxury to your airport parking. No transfers are required with this convenient meet and greet service. Don't worry about your car while you're away, either. I Love Meet and Greet's secure car parking compound has 24-hour security including barrier entry, floodlighting and CCTV. Follow signs to Express Set Down outside the Terminal. Drive to Area Zone C. You will be met by an I Love Meet and Greet chauffeur who will be waiting for you.